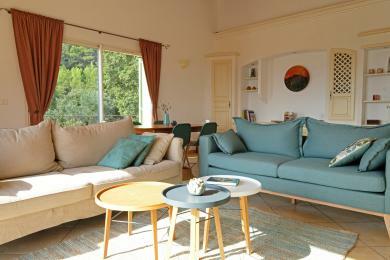 Luxury holiday villas in Callas. Detached Provencal villa with large private pool in Callas, Provence. Thick stone walls and old doors, old charm and new comfort are combined in this villa. Your privacy is guaranteed, as there are no immediate neighbours. 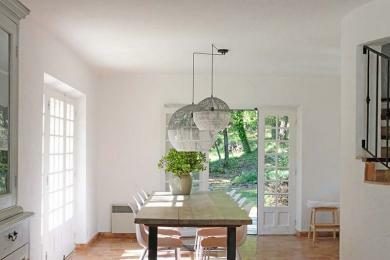 Situated among vineyards and olive trees in a hilly and wooded area. The villa can accommodate 8 adults and 2 babys. 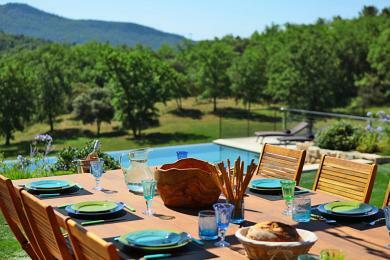 Comfortable holiday home near Callas, Provence. With private pool and a very comfortable poolhouse. The terrace offers good al fresco dining views. Sleeps 8 guests. 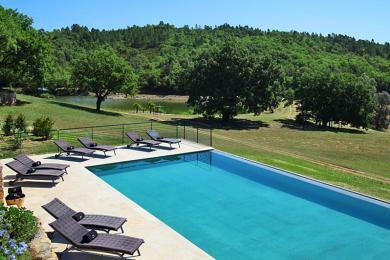 A superb five-star country house near Callas, Provence. 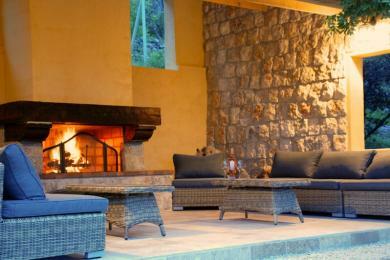 Enjoy a stay at one of the most exclusive luxury country houses in the Provence. Set in over 90 acres of breathtaking grounds which include a swimming pool, tennis court, and your own lake. This property offers luxury, privacy and relaxation. 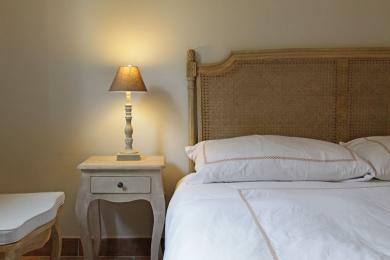 The villa sleeps up to 14 adults and two children. 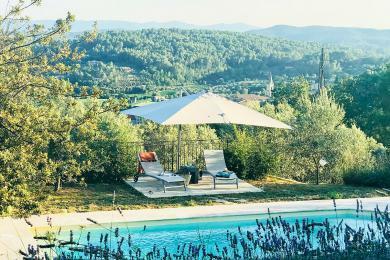 Charming Provencal villa with private pool in Callas, Provence. Fresh and modern decor. Beautiful view over the Provencal hills. Near the village of Callas. The villa sleeps up to 8 people.